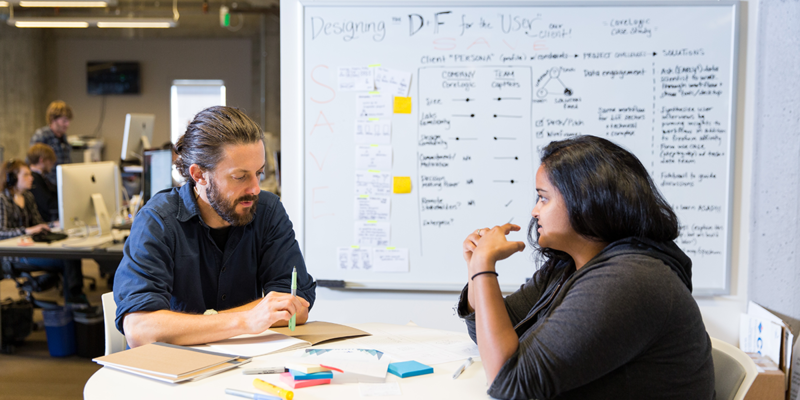 To transform how the world builds software, we want you to have all the compute abstractions necessary. For serverless workloads, that means Pivotal Function Service. 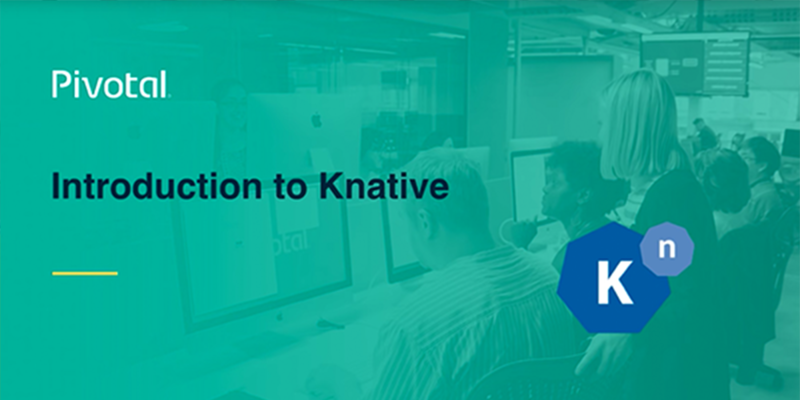 To make that product amazing, we’ve partnered up with Google on the brand new Knative project. 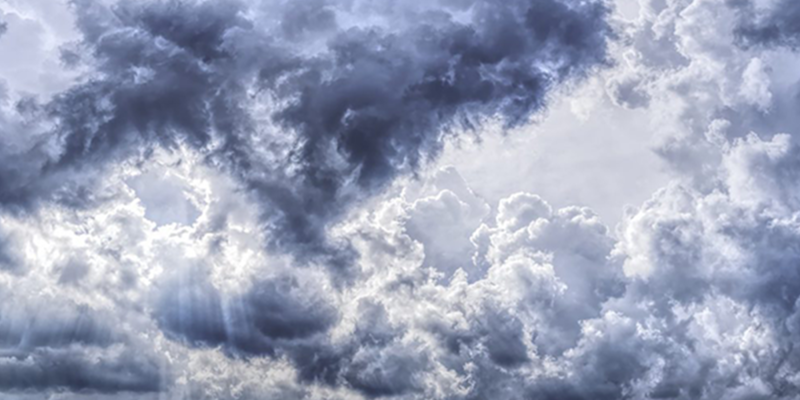 Knative provides a powerful platform for developers to build, deploy, and manage modern serverless workloads. 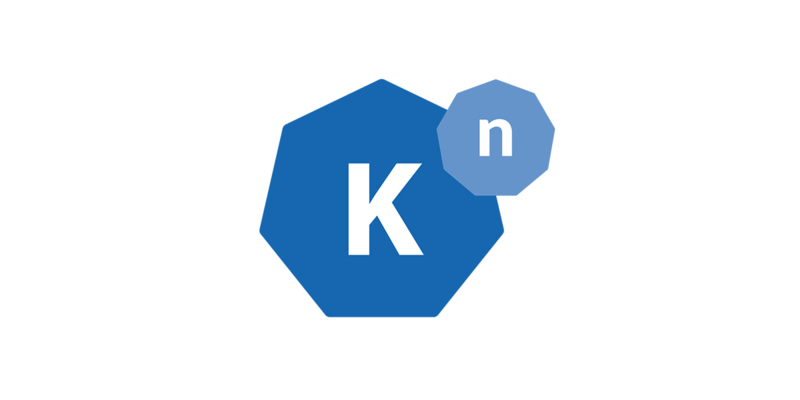 Take a look at the basic building blocks that make up Knative. When you want to push application code—or a function—Kubernetes on its own isn’t enough. That’s why a slew of vendors are rallying around K8s as a foundational tech for higher-level abstractions. And that’s where Knative fits in. 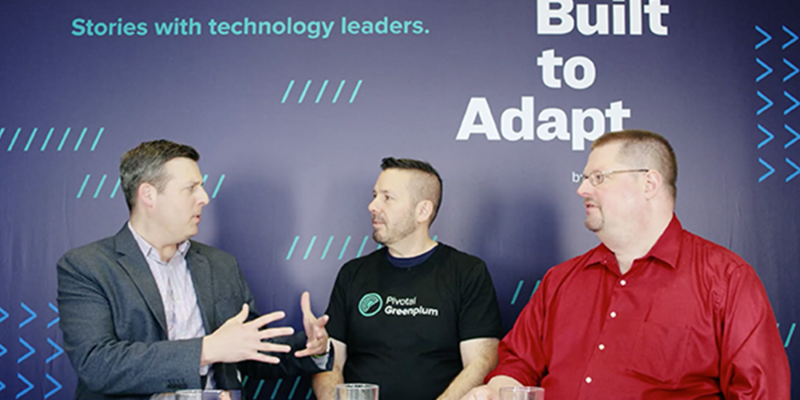 Eric Brandsberg, CTO of Heimdall Data, and Greg Chase, Business Development Lead at Pivotal, chat with Jeff Kelly about how Heimdall Data can help you improve Greenplum BI Performance. Why you should measure intensity, frequency, and recency. 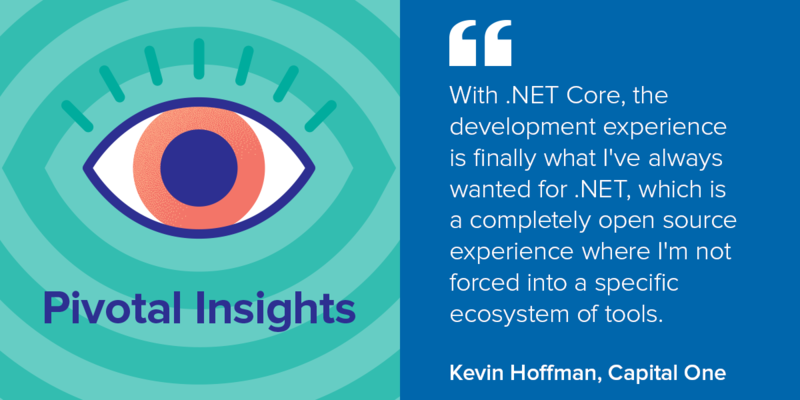 In this episode of Pivotal Insights, Kevin Hoffman of Capital One joins Jeff and Dormain to chat about building monitorable, scalable, and configurable software. 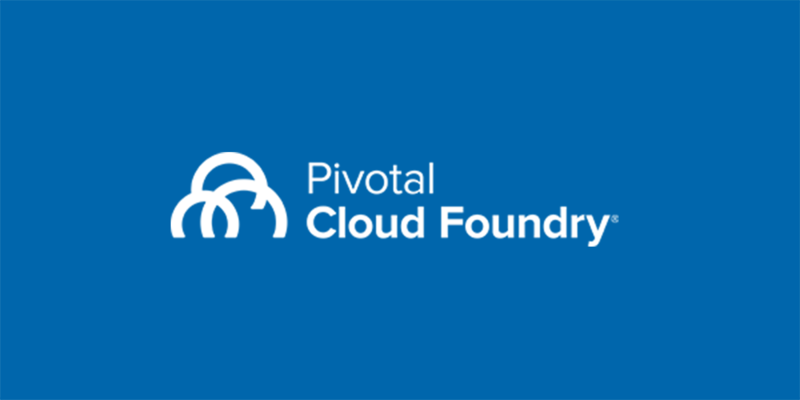 Learn why and how you should run an Akka cluster on Pivotal Cloud Foundry.